Solomon Dwek was the informant who helped the FBI in their New Jersey corruption scandal that took down several religious leaders and government officials. The FBI informant who helped take down a huge swath of New Jersey politicians in a corruption sweep pleaded guilty in federal court Tuesday to bank fraud and money laundering. Solomon Dwek is charged with running a large Ponzi scheme that ripped off millions from many investors and banks. Seeking to cut a deal after his arrest, Dwek agreed to wear a wire for the FBI in the corruption probe. Dwek, of Ocean Township, is the son of a prominent Monmouth County rabbi. 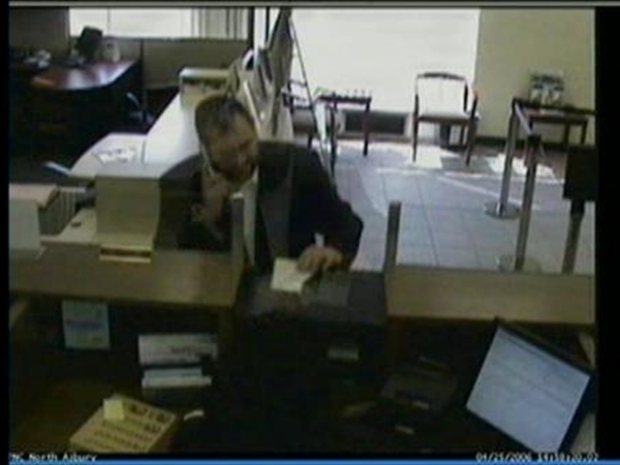 He was first accused in 2006 of cheating PNC Bank out of about $22 million by depositing two $25 million checks that were drawn on a closed account, then withdrawing nearly half the money. He then became a government cooperator, alternately posing as a failed businessman looking to launder money through his contacts in Syrian Jewish enclaves in Brooklyn and Deal, N.J., and then presenting himself as a successful developer seeking to exchange cash for favors throughout Hudson County. Solomon Dwek is charged with running a large Ponzi scheme that ripped off millions from many investors and banks. 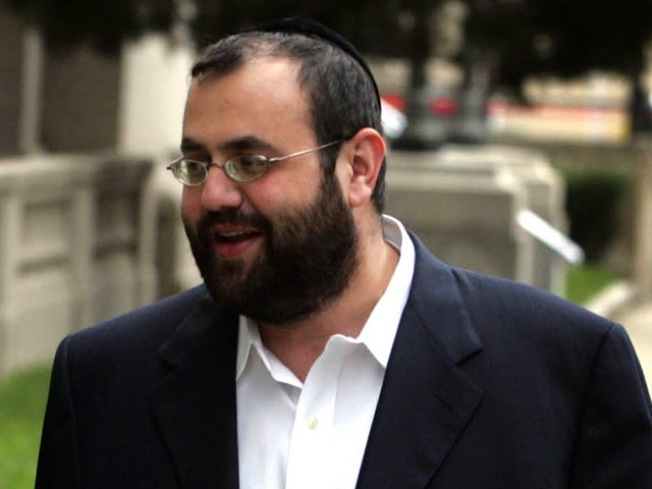 During his cooperation with federal investigators, 44 people were arrested, including 29 politicians charged with corruption and numerous rabbis who face money laundering charges. Several officials have pleaded guilty while many others have vowed to fight the charges. NBC New York has learned in just the past week Dwek, 36, was put under oath in a civil bankruptcy deposition. In that testimony, transcripts show Dwek spoke about relatives and associates who allegedly helped him in the Ponzi scheme. But none have been charged. When asked under oath whether before his arrest if he ever paid bribes to public officials in Ocean and Monmouth counties, transcripts show Dwek declined to answer on advice of his attorney. And he was asked whether while out on bail if he ever visited with prostitutes. "Did you pay prostitutes any money since the date of your arrest?" asked attorney William Wachtel. According to the transcript, Dwek answered, "Based upon advice of my criminal counsel, I am not answering that question." Wachtel, who is suing Dwek on behalf of one Ponzi scheme victim said,"Well if he did any of this after the date of his arrest, he violated his bail conditions." Spokesmen for the FBI and the U.S. attorney's office declined to comment. NBC New York is working to obtain the videotape of the deposition. But the U.S. attorney's office and bankruptcy judge Kathryn Ferguson are blocking its release to the public. Prosecutors have said they are concerned for Dwek's safety. Lawyers arguing for the release of the tape have pointed out Dwek's photo has already been in newspapers and on TV. The trustee handling Dwek's bankruptcy as a result of the alleged fraud said Monday Dwek had declined to enter the witness protection program. Trustee Charles Stanziale wrote the bankruptcy judge "...had Dwek elected to join the (witness protection program) his cooperation could not be compelled and the estates would have lost millions of dollars in recoveries." During the testimony, Dwek said despite his alleged role in the Ponzi scheme, he continues to be paid $12,800 each month by the trustee to provide for his family. Transcripts show the trustee is paying for him to have private body guards. Stanziale told the court the expenses are "a proper exercise of his business judgment."